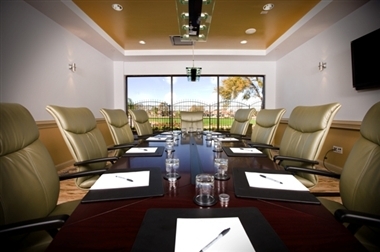 $210 for a Complete Meeting Package! Retreat Hill Cellars, located in the old First State Bank building in historic downtown Montgomery is our main location for tastings, retail wine sales, events and gathering. All of our wines are available at Retreat Hill Cellars. Our mission at Retreat Hill Winery & Retreat Hill Cellars is to create elegant wines, in a relaxed country setting, inspired by the pioneers who founded Texas. The Woodlands Children's Museum provides hands-on, interactive learning experiences. Exhibits are designed to immerse children and adults in play that stimulates curiosity and provides opportunities for learning in a nurturing environment. The mission of The Woodlands Children's Museum is to provide an interactive resource where children and family values are strengthened through education and enlightenment in the areas of science, health, nature, the environment, histiry and arts. The museum is committed to fulfilling the expectations of our supporters and visitors who make our work possible. Waterpoint Marina is located in the Waterpoint Center on Highway 105 on the southern shores of Lake Conroe. This new 17-acre area offers an unprecedented blend of boutique shopping, waterfront restaurants, fish feeding pier and condominiums. Stroll along the waterfront Boardwalk and enjoy Starbucks Coffee, Marble Slab Ice Cream, CVS, Sam's Boat Restaurant, Double Dave's Pizza, County Line BBQ and more. Cork This! is a boutique winery specializing in custom made wines created from the highest quality varietals. It’s our goal to break down the traditional wine speak barriers and create an atmosphere where folks can relax, enjoy wine and, most importantly, have fun! When you visit Cork This! we will help you figure out which wines fit your unique palette. We welcome you to have a glass or bottle on-site or purchase some to take it home with you to enjoy later. Better yet, we’ll guide you through the process of bottling your own wine with a personally designed custom label. Cork This! also provide a great place for leadership team building retreats, a private celebration or just an escape from the daily grind. Lighten up; we’re here to have fun! Creekwood Shooting Sports is Conroe’s premier shooting sport destination; a 36-acre outdoor shooting range located 40 miles north of Houston near beautiful Lake Conroe and the Sam Houston National Forest and has been offering shooting sports entertainment since 1987. As of 2009 Creekwood Shooting Sports is under new ownership. Scott and Jeannette Oliver moved from California in December of 2008. Once they discovered the range was for sale, they knew it would be a perfect place for their family to enjoy their love of shooting sports and an exciting business opportunity to share their passion with others. Scott grew up around guns and learned from an early age about appropriate gun use and safety and he has been raising his own children the same way. Scott and Jeannette are especially interested in providing a family friendly environment, with instruction and encouragement for children and women shooters. Just for Fun is a watercraft rental company on the beautiful Lake Conroe. We own a Party Barge with a capacity for (50) fifty people. Please note: Children and infants count the same as adults. Adult life jackets are kept onboard; however call us in advance if you will require child or infant sized jackets. Your driver will be happy to pilot your group to anywhere on Lake Conroe within the time allotted. Swimming, diving, and related watersports are a major part of our party boat cruises so bring your swimwear! In addition, your driver will be in radio contact with the office at all times. Feel free to give our office number to babysitters. Everything is bigger in Texas, including outlet shopping. Just north of Houston you'll find the best in outlet shopping at Outlets at Conroe. Enjoy the beautiful lake weather while spending the day at this open air shopping center, featuring deals from your favorite brands. Join the millions of shoppers who have found amazing deals at Outlets at Conroe! At Bernhardt Winery our mission is to produce quality wines and to provide a fun tasting experience in a warm environment. We are a small mom and pop boutique winery producing classic varietals and unique blends. We can produce approximately 6,000 gallons of wine each year. Our Tuscan-style tasting room sits on top of a beautiful hill overlooking endless hills and valleys, much like Tuscany. We carry traditional wine merchandise, along with fine jellies, jams and sauces. We are located just 8 miles from historical Montgomery, Texas, birthplace of the Lone Star flag and 17 miles from Navasota, the Blues capital of Texas and home to numerous antique stores. 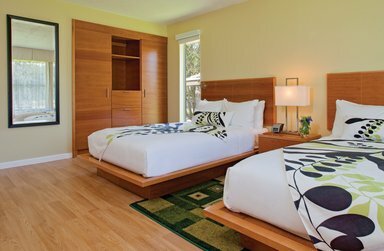 Enjoy a romantic getaway in the Loft, our cozy Bed & Breakfast above the winery. Also enjoy live entertainment at our lawn concerts from 6 - 8 pm Sunday evenings from mid-April through mid-November. George Bush Intercontinental Airport is less than 1 hour drive with limited traffic. 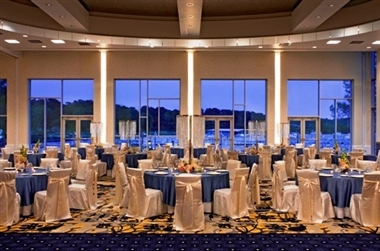 Inspired Meetings & Events at the Lake Where Business Meets Pleasure! An hour north of Houston and 45 minutes north of George Bush Houston International Airport, La Torretta Lake Resort Spa & Golf combines authentic Texas charm and sunny hospitality. 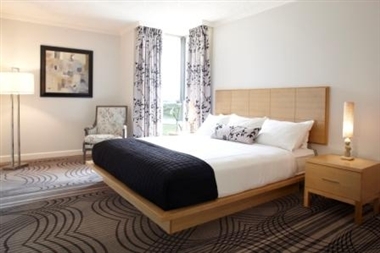 •Situated at the water's edge, our 20 story Tower overlooks beautiful Lake Conroe. •Plan your next meeting with us in our IACC Certified Conference Center with a 73,000 square ft. conference center complex , spanning 19 meeting rooms, some with glass views of the lake! •A talented culinary team prepares delicious cuisine in 8 restaurants / lounge settings from casual to upscale. •Just steps away is the recently redesigned Jeffrey Blume “Championship 18 Hole La Torretta Golf Course and Players Club” , featuring Complimentary Golf Clinics with our Course Pro for GROUPS !! • “The Spa at La Torretta” beckons you with 15 treatment rooms and gorgeous water views. 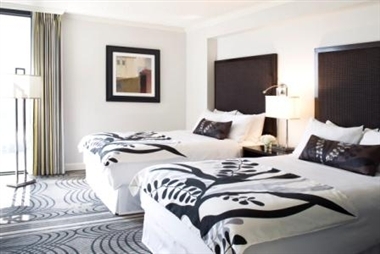 •Other Amenities include our Fitness Center, Tennis Courts, Miniature Golf, Kid’s Camp, 3+ acre Aqua Park w/ Lay Z River and 5 Themed Pools all await your next conference. . Dining at La Torretta Lake Resort - With 8 restaurants and lounges, both large or small groups can enjoy a variety of dining experiences without ever leaving our resort. •	Lakeside Restaurant & Bar – Premier American signature steaks, fresh seafood and an impressive wine selection paired with views of stunning sunsets over Lake Conroe. •	Restaurant 157 – Casual American dining, serving buffet breakfast, lunch and dinner overlooking the lake. Located inside our Conference Center, ideal for groups. •	Sonata Lounge – On the 2nd floor of our glass encased lobby, Sonata is a welcoming and sleek gathering place for cocktails with smooth live piano or jazz music. •	Yoi Sushi – Our top rated sushi bar, known by visitors and locals for fresh, meticulously sculpted sushi creations. Located next to Sonata Lounge. •	Final Putt Lounge – Located at the Clubhouse, serving American grill classics and deli sandwiches with a cold beer for before or after a day on the golf course. •	Coco Cove Poolside Bar & Grill – (Seasonal) Tropical inspired, cool off with frozen cocktails, sandwiches and good-times served poolside. Located inside our 3.5 acre Aqua Park. •	Energie Lounge – When the sun goes down, we’ve got Energie. Dance into the night with our house video DJ while enjoying beer, wine or cocktails. •	Mokka Café – Get your java fix and grab a breakfast on the go, swing back by for a refreshing sweet treat from Mokka Café. The Spa at La Torretta – Located just steps away from our resort tower, The Spa is a sanctuary of renewal for the body, mind and spirit. •	17,000 sq. ft. full service spa, with 15 treatment rooms, offering both spa and full salon services. •	Fully licensed massage therapists, aestheticians and beauticians. 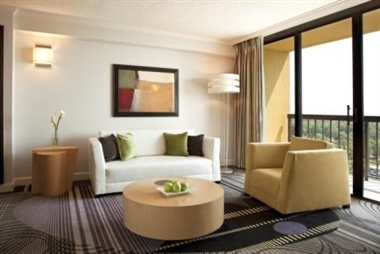 •	Indoor and outdoor relaxation lounges with zen gardens and lake views. 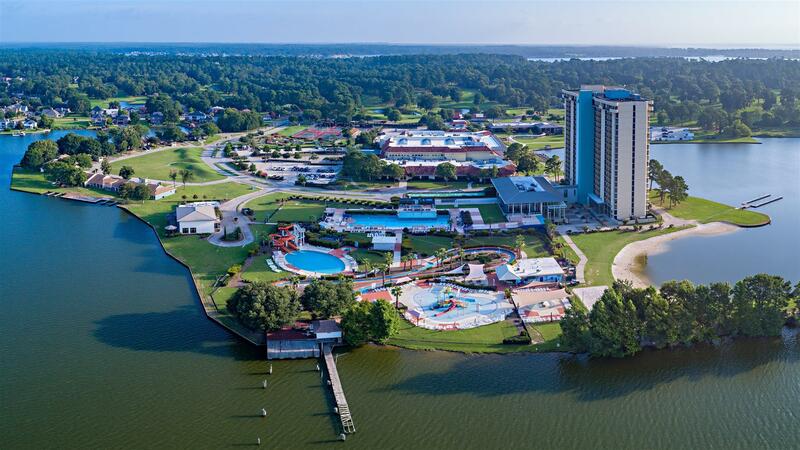 * Try our Custom Scent Bar or a Seasonal Signature Scent Amenities & Family Fun – situated on the shores of Lake Conroe, our resort offers getaways where Business Meets Pleasure. •	Aqua Park – With 5-pools, waterslides, a splash-bucket and lazy river, our 3.5 acre Aqua Park is a Texas-sized oasis of fun. •	Fitness Center – Available 24-hours with Pilates studio, weight room, indoor racquet ball courts, outdoor tennis and basketball courts. •	Recreation – Miniature Golf, Youth Center with games, daily recreation activities (seasonal) and Kids Camp (seasonal).